The seminars will be one and a half hours in duration and split into 2 groups. 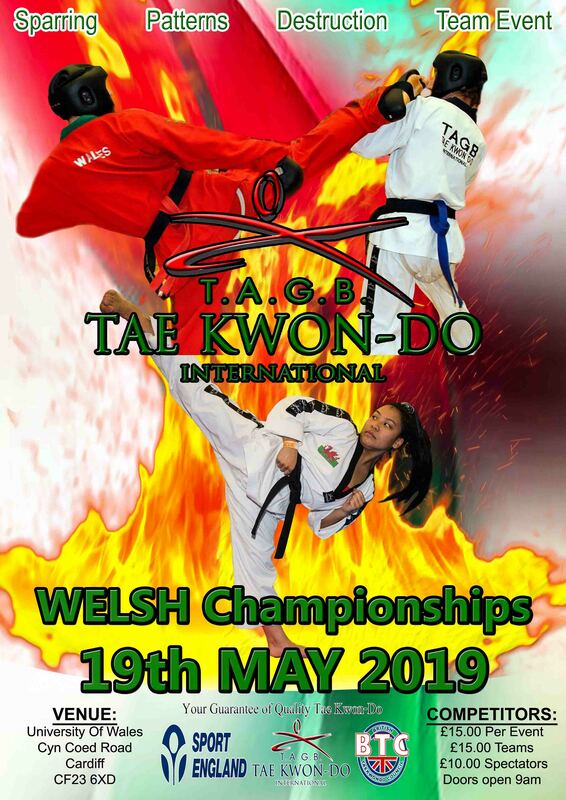 The first seminar will be for yellow, green, blue and red belts and the second seminar for black belts only. Children are permitted over the age of 12 years old, however, if you have a student who is younger than this and you think they are capable of doing the seminar, please speak to your area representative. ONLY WHITE DOBOKS ARE PERMITTED AT THESE SEMINARS. 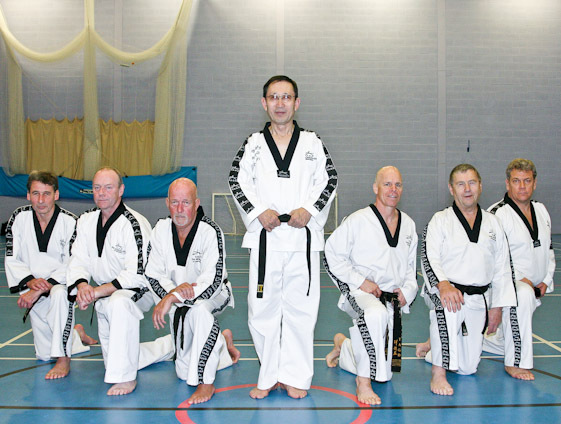 This will most likely be the last chance you and your students will have to train with this original tae kwon do pioneer and most senior tae kwon do grandmaster in the world today. 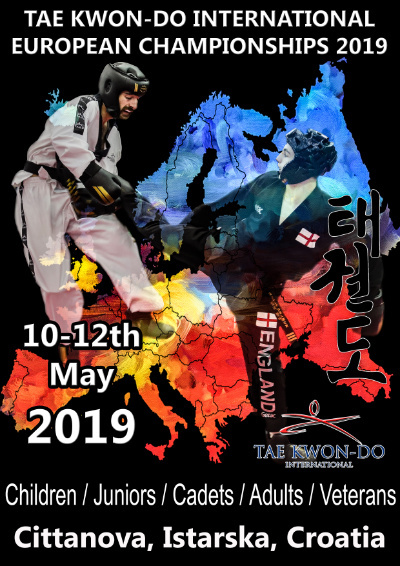 As from 2013 Grandmaster Choi will stop traveling the world and only conduct seminars in his home country of Canada, so don’t miss this opportunity to train with this great legend of TKD, as this will be your very last chance! So don't miss out! The cost of each seminar is £25 per person. Cheque to be made out to the TAGB and sent with a completed application form (see below) to: Mr. D. Oliver. 5 Tollgate Road, Southam, Warwickshire. CV47 1EE. There are limited places available so will be on a first come first served basis. This event will be held at the Bristol Hilton Hotel, Woodlands Lane, Bradley Stoke, Bristol. BS32 4JF. You can call Lucy Robinson directly to book your accommodation on: 01454 893436, quoting: TAGB event. The cost of the 3 course dinner is £33 per person. Accommodation has been arranged at a special price of £65 per double room, this includes bed and breakfast for 2 people. Single occupancy is £55 for bed and breakfast. If you would like to make a longer week-end of it the rate is available for the Friday and Sunday evening. Accommodation has to be booked via the Hilton Hotel; a special website will be set up shortly to book your rooms. DO NOT BOOK YOUR HOTEL VIA THE TAGB.